Campaign your customers to provide them with vital information and market your products on a new level. 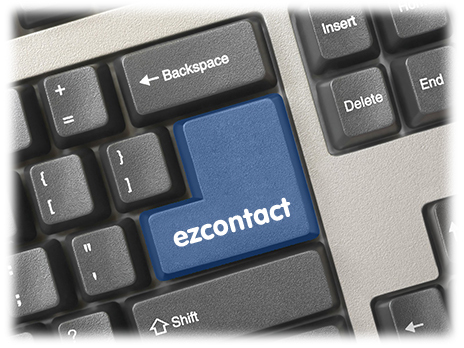 Your store can increase its sales and better target your marketing with ezcontact. Keeping in regular contact with your customers allows you to deliver regular coupons, notification of sales, and other news to your clientele. Available exclusively to ezaccess Gold subscribers, this integration with Cash Practice® is the newest way to expand your store.